Keep up to date with the freshest offerings from top digital design agencies this month. The latest candidates include agency portfolios, WebGL, Animation and Experimental Navigation. 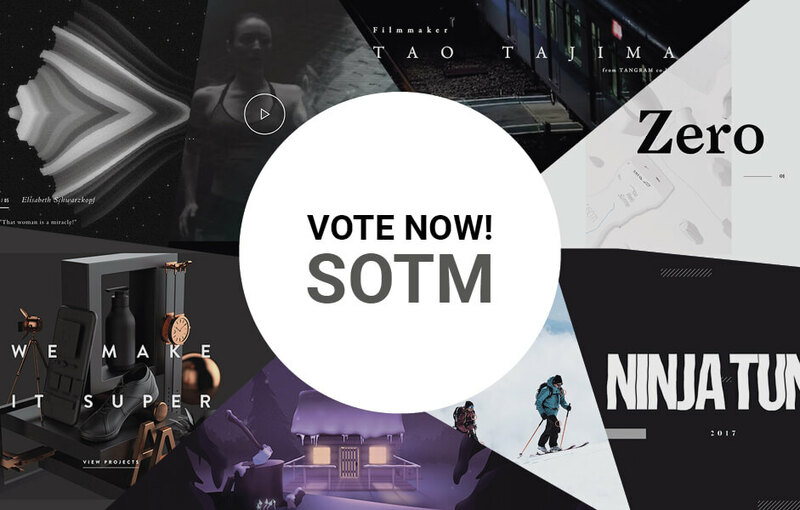 Vote for the site that you love the most, the winner will go on to be a nominee for Site of the Year, with the top site being awarded a trophy at our Awards Ceremony in Berlin in February.